Yesterday at about 6 p.m Eastern Time, recording artist Sean Kingston was said to have crashed his personal watercraft into the Palm Island Bridge in Miami. Both Kingston and an unnamed female passenger were both treated at a nearby trauma center. Both of their conditions are unknown at this point but we hope them a speedy recovery. 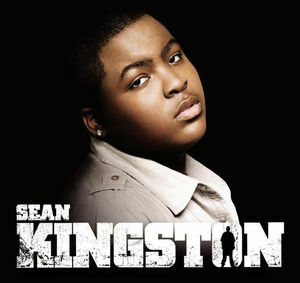 Sean Kingston rose to fame in 2007 and has since worked with many of today’s top artists, including Justin Bieber, Nicki Minaj, and Akon. This entry was posted in Media and tagged Blended Entertainment, Miami, Sean Kingston. Bookmark the permalink.